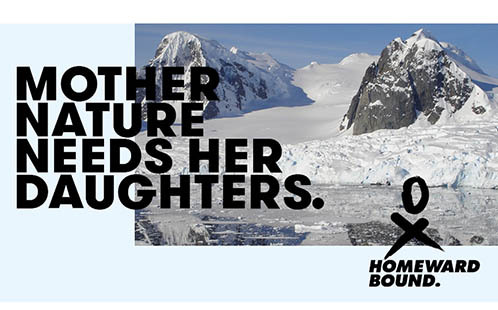 A Western Sydney University academic has been selected for the prestigious Homeward Bound Scholarship – a global leadership, strategic and science initiative for women in STEM, which will culminate in a 20 day expedition to Antarctica. 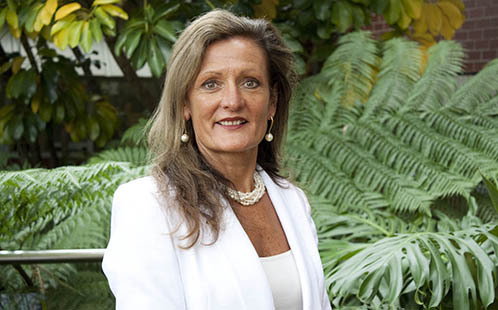 Associate Professor Tonia Gray, Senior Researcher at Western Sydney University’s Centre for Educational Research, is one of 75 female leaders across the world that will embark on the journey. She will travel alongside female astronomers, engineers, physicists, science communicators, Antarctic specialists, doctors and social scientists from more than 28 countries. As part of the scholarship, Professor Gray is participating in a yearlong leadership development course which covers ways of improving the gender balance in organisations, and transitioning to a more sustainable and equitable society and economy. In December, she will leave for Argentina where she will travel by boat to Antarctica to learn about the impact of climate change, changes in eco-systems and issues surrounding plastic and ice-cap melts. “It has been a great experience learning alongside these leaders in a capacity where we can all work together to amplify women in the STEM field of research,” says Professor Gray. Associate Professor Gray’s research at Western is centered upon gender equity in outdoor learning environments, wellbeing associated with human-nature relationships and experiential learning in a variety of educational settings. With a wealth of experience in curriculum design, implementation and evaluation spanning over three decades, she is also involved in curriculum development with the Board of Studies. “Research I have conducted so far has seen outdoor learning be integrated in the Australian Curriculum in 2017. My involvement in the Homeward Bound program will allow me to build a suite of educational resources for school teachers and children in the area of sustainability education and climate change,” she says. Launched in 2016, the Australian developed program became the largest-ever female expedition to Antarctica. Within ten years, Homeward Bound aims to recruit 1000 targeted women from around the world, using science to build conviction around the importance of their voices in influencing policy and decision making that shapes our planet. “I stand by the saying that women are behind every successful social movement in history, and the Homeward Bound Program is just another great example of woman leading change,” she says.